Governments and agencies, nonprofits, and schools. *If your organization is a member of INCOG, your Clean Cities membership is included with INCOG member dues. Governments and agencies, nonprofits, and schools. 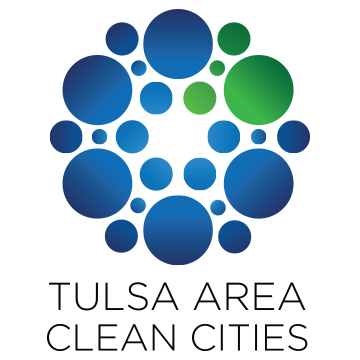 *If your organization is a member of INCOG, your Clean Cities membership is included with INCOG member dues. Please select the ‘INCOG Member Government’ Option.